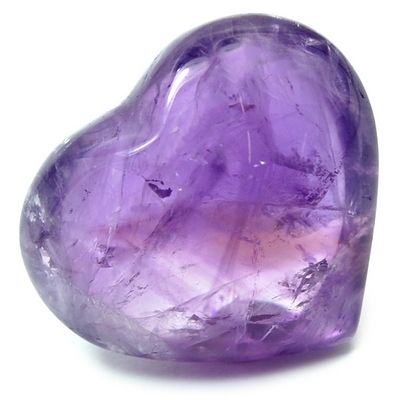 Amethyst Heart "Extra" (Brazil) - These are cut and polished Amethyst Hearts from Brazil that are made with "Extra" high quality grade Amethyst. 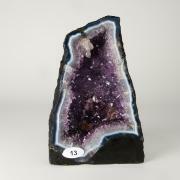 Each is a lovely shade of purple and most have good translucency. Some hearts may have minor imperfections in the polish.